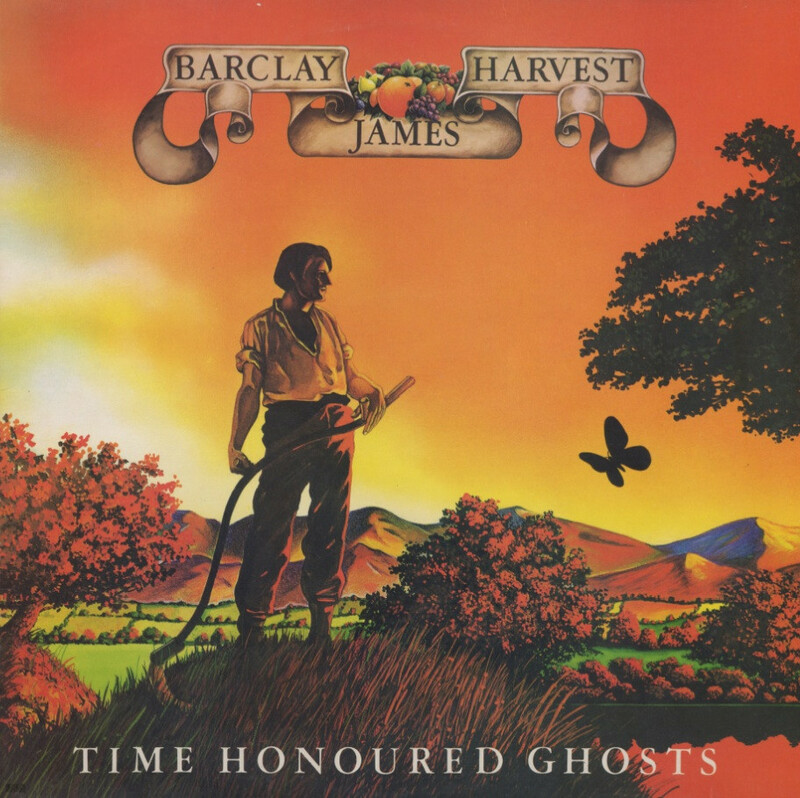 BARCLAY JAMES HARVEST released a number of fantastic recordings in the 70’s with “Time Honoured Ghosts” representing one of this music lovers favorites. At this point in their musical careers these guys were in full flight and recording some of the most beautiful soft progressive rock. John Lees and Les Holroyd were the dominant song writers and literally shared the penmanship and wrote some of the world’s most gorgeous melodies many of which are featured on this album. For those who are not familiar with BJH and those who love symphonic rock will love this band. 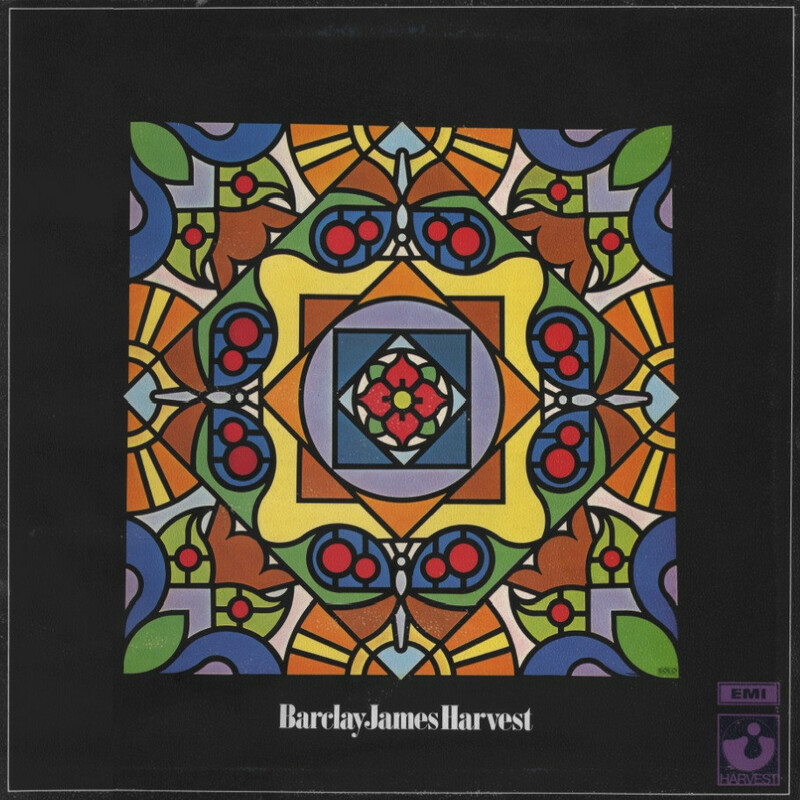 BJH blend mellotron and organ whispers with acoustic and soaring electric guitar leads all put to the backdrop of complimentary bass and percussion. Like many of the BJH albums, “Time Honoured Ghosts” captures that special musical melancholy feeling. The band’s growing confidence is apparent on this their third album. “Ursula”, “Medicine Man”, and “Someone there you know” all bear the hallmarks of a band at ease with itself, while developing its own hallmark sound. That sound is one of melodic prog with strong vocals and symphonic instrumentation. I hesitate to say it in view of BJH’s undeserved “Poor man’s Moody blues tag”, but the Moodies are a good reference point for those unfamiliar with the work of BJH. The band are working as a coherent unit here, with a definite sense of purpose and direction, coupled with strong compositional skills. These skills are perhaps most apparent towards the end of the album where the orchestral majesty of the delicate “The Poet” merges into the bombastic “After the day” to form a terrific two part closing track. Only “Harry’s song” and “Blue John’s Blues” let the side down slightly, both being rather dull with weaker melodies. 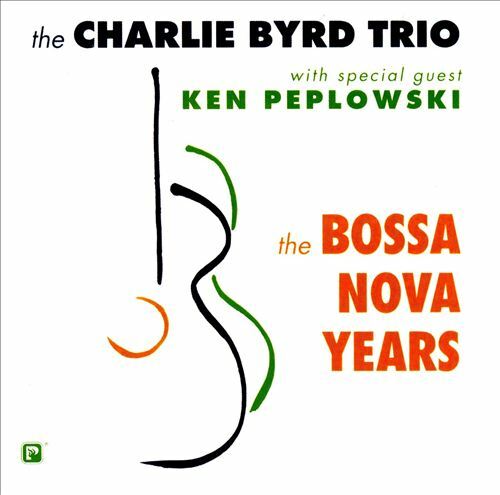 In all though, a highly accomplished album which displays an evolving maturity. By the way, it is interesting to hear on the subsequent live album how the opening track “Medicine man” is transformed from a BJH standard, to a lengthy beat laden jam. BJH had been around for a while before this their first album was released. Their previously unsuccessful singles had given little indication of the talent and sophistication which was to reveal itself over the coming years. Until recently, those singles (A&B sides) had only been available on budget label compilations such as “Early Morning onwards”. They are now however among no less than 13 bonus tracks on the remastered version of BJH (or “Their first album” as it is unnecessarily titled on the remastered version). These bonus tracks are worthwhile, but inevitably now sound dated. As for the original album, it is often credited as being good but reflecting the fact that the band had yet to establish a clear direction for themselves. The diversity of the album is however in many ways what make it so endearing. Each side (of the original LP) starts with a straight ahead rock track. Both “Taking some time on” and “Good love child” are loud, abrasive songs, with a driving pace and a wall of sound. 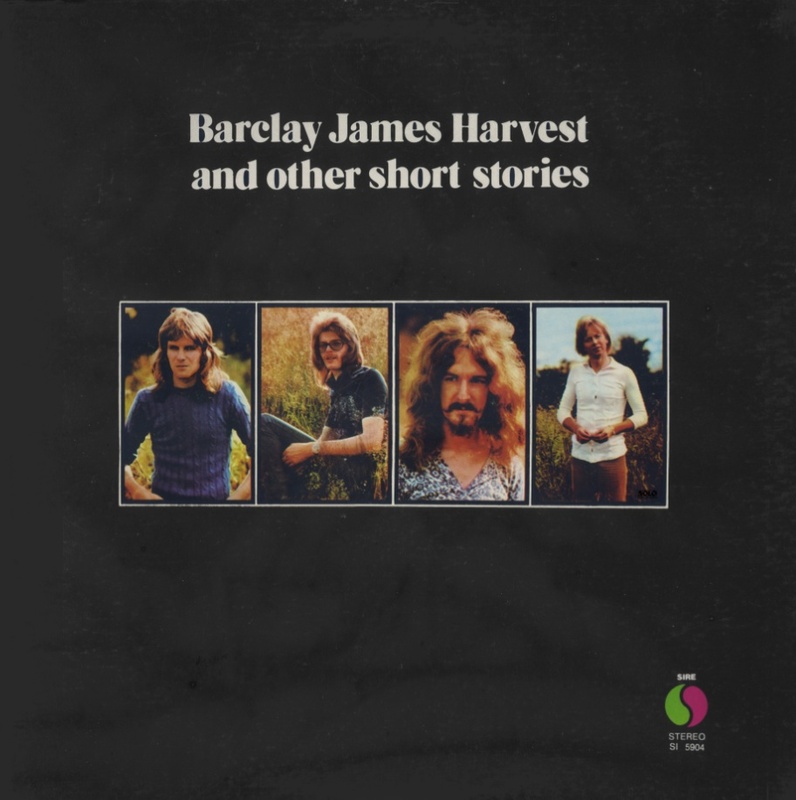 Other tracks range from the delightful, almost commercial, “The sun will never shine”, to the symphonic “Dark now my sky”. The latter has heavy orchestration, interrupted by a very soft vocal section. 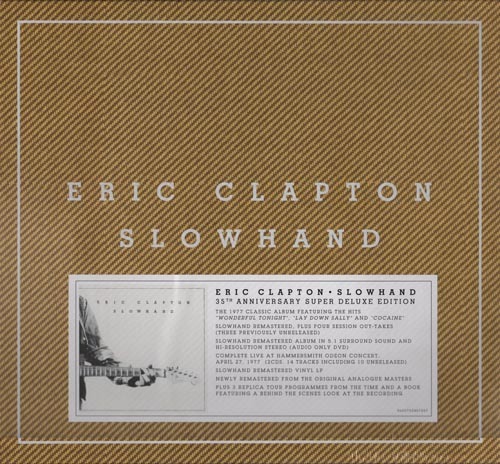 It is by far the longest track on the album, and was certainly a brave piece to include on a first album. For me, the best track is “When the world was woken”, a beautiful, uplifting track, with soaring strings and a haunting melody. The subtle complexity of this track is not immediately apparent, but the structure is truly magnificent. An excellent first album, with the promise of plenty more to come. When I first heard this album, on its release, 25 years ago, I knew immediately that it would doubtless stand the test of time. 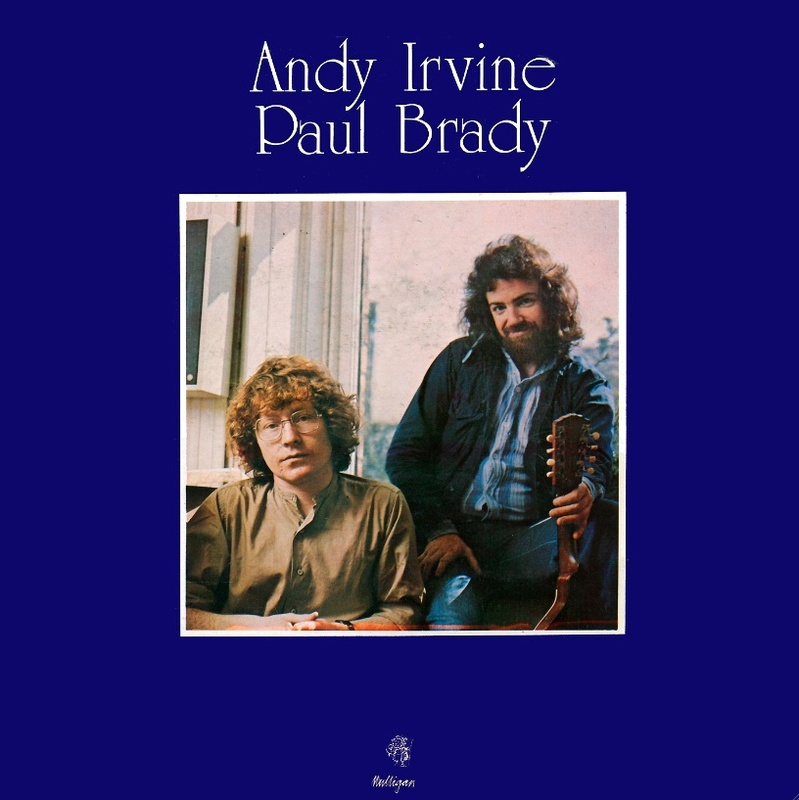 Andy Irvine and Paul Brady were (and still are) some of the finest musicians/singers that Ireland has produced, and to have multi-instrumentalist/genius Donal Lunny and fiddle great Kevin Burke along for the session is simply icing on the cake. There are great instrumental tunes on this disc, as well as some of the greatest songs in the seemingly bottomless well that Irish singers have been digging for centuries. 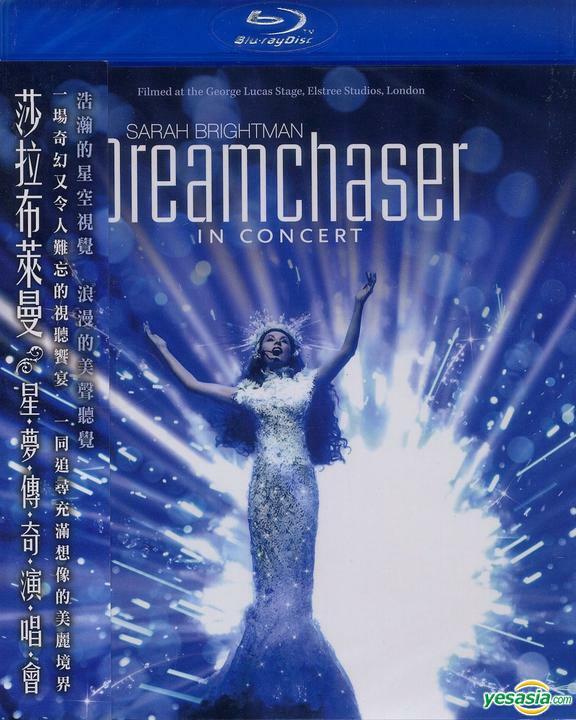 The songs are delivered in wonderful style by both singers — these two men’s voices have become legendary in the genre. Andy was a founding member of both Planxy and Patrick Street, two incredible Irish bands who have given the world so much amazing music over the last 30 years. Paul also did a short stint with Planxty, and has blossomed into one of Ireland’s most resepected singer-songwriters. Hearing the work of either of them is a treat — hearing them together is heaven.. The album kicks off with the charming ‘Plains of Kildare’, the story of a talking racehorse, sung in grand style by Andy. Paul follows with ‘Lough Erne shore’, a classic Irish love ballad, beautifully delivered. Paul’s version of the anti-recruiting ballad ‘Arthur McBride’ has become the standard by which other renditions are judged. ‘Mary and the soldier’, sung here by Paul, has found its way into the repertoire of contemporary folkie Lucy Kaplansky (on her FLESH AND BONE cd). 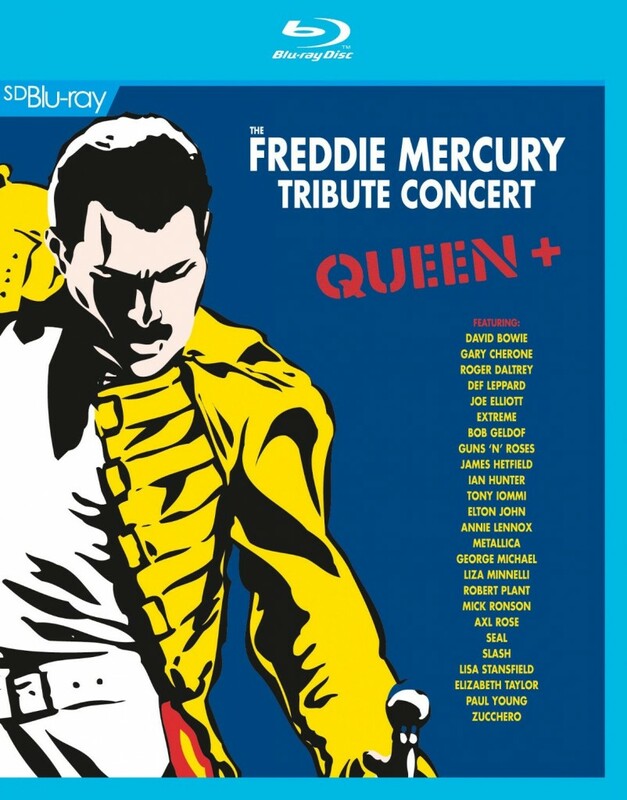 There are several other standouts among the songs on this disc, but mention should also be made of the great instrumental tunes, where all the players are given a chance to shine. ‘Fred Finn’s reel/Sailing into Walpole’s Marsh’ contains some stunning interplay between Paul’s guitar and the flying fiddle of Kevin Burke; and Donal Lunny’s trademark bouzouki work is present throughout the disc. From beginning to end and back again, this is a disc that bears repeated listening, which will continue to be a milestone in Irish music. Some info indicates that this disc is perhaps out of print, and as such, might be hard to find — it’s worth the search, believe me! 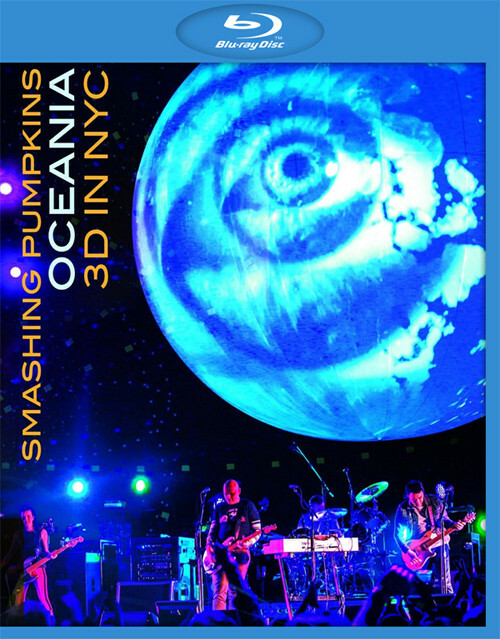 At Barclays Center, the Pumpkins’ singer/guitarist Billy Corgan, guitarist Jeff Schroeder, drummer Mike Byrne and bassist Nicole Fiorentino performed their acclaimed OCEANIA CD in full, followed by classics and deep cuts from their body of work for the second half of the show. The Pumpkins were backed by visuals prepared by Evans, whose most recent project was assisting Roger Waters on the newest staging of ‘The Wall.’ The OCEANIA: LIVE IN NYC package is directed by Milton Lage and was produced by Rock Fuel’s Barry Summers. This Blu-ray edition can be viewed in either 3D or 2D. 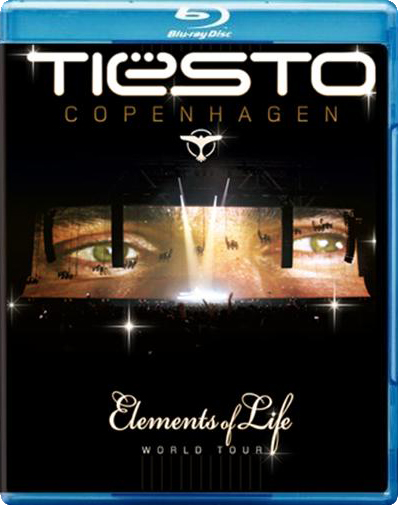 4-hour recording of DJ Tiesto at Parken stadium in Copenhagen (Denmark), which was attended by more than 25,000 people. The video captures the unique atmosphere of this event.